I have lived in the Wokingham area for over 26 years. I have been married for 30 years and have 3 grown up children, a son and 2 daughters. 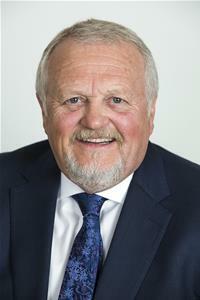 I have served as chairman on Arborfield and Newlands Parish Council and acted as governor at Shinfield Junior School. I have spent the last 30 years in management having served on the board of companies both large and small.